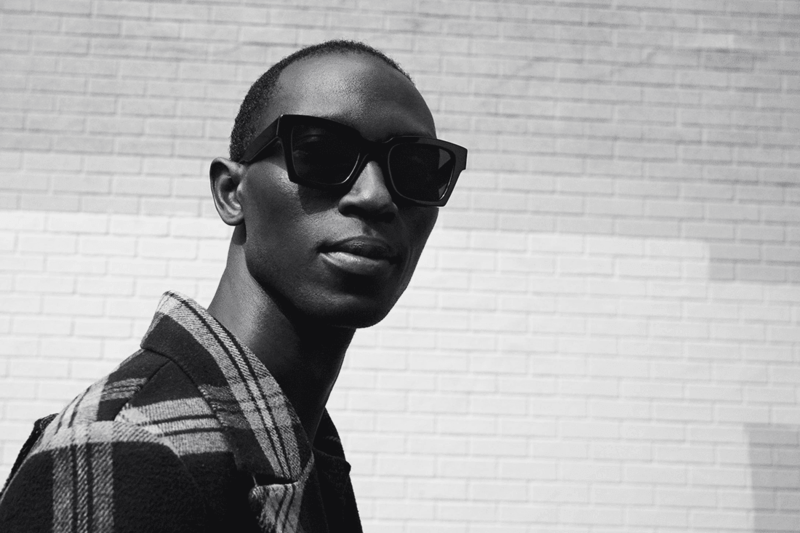 Sunglasses are a bona fide men’s style essential, but often overpriced. For years price points have been hiked by designer brands – such as Persol and Oliver Peoples – in order to raise the bottom line for their parent companies. For example, you may have heard of Luxottica. Luxottica own Ray-Ban, Persol, Oliver Peoples and Oakley. They also make or ‘operate under licence’ sunglasses for many popular fashion houses such as Giorgio Armani, Ralph Lauren and Brooks Brothers. This means they can essentially hike prices coherently. More concerning, however, they own retailers too; the Sunglass Hut is Luxottica owned. In fact, they operate over 2,000 stores internationally. 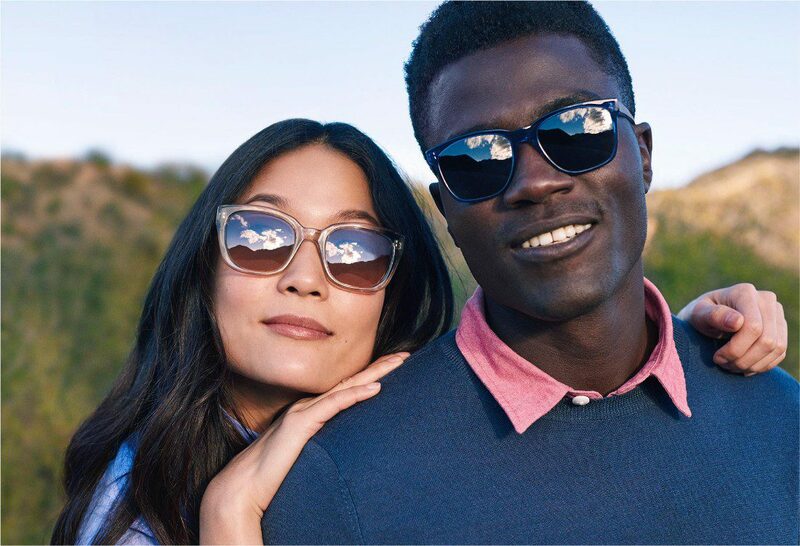 Now, to be clear, despite Luxottica being the major player in the sunglasses market, they do face competition from similar conglomerates like Safilo (Dior and Hugo Boss) and Marcolin (Tom Ford and Gant). Also, you must bear in mind that this type of vertical integration (design, manufacture, distribution and retail) and manufacturing under license happens in many other sectors. The fragrance industry is a prime example, with big players such as L’Oreal producing scents for some of the world’s best-known fashion houses. If you think about it, why wouldn’t you? Leverage all the experience and R&D budgets of huge companies (like Luxottica or L’Oreal) to make the best frames (or fragrance) possible for your brand. These price hikes have led to customers seeking out cheaper, but still quality, alternatives – consider it healthy competition. 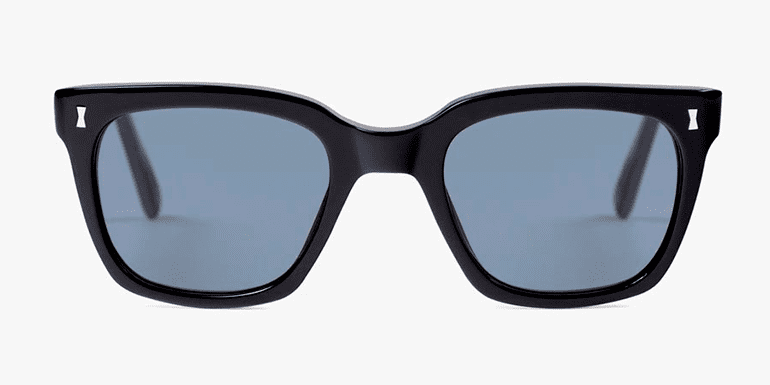 One of the first brands of note to break the stranglehold on the market was the superb Warby Parker: a US company offering sunglasses from $95, with or without prescription lenses, they are stylishly designed, available in its own retail locations and clearly much more affordable than traditional “designer” sunglasses. 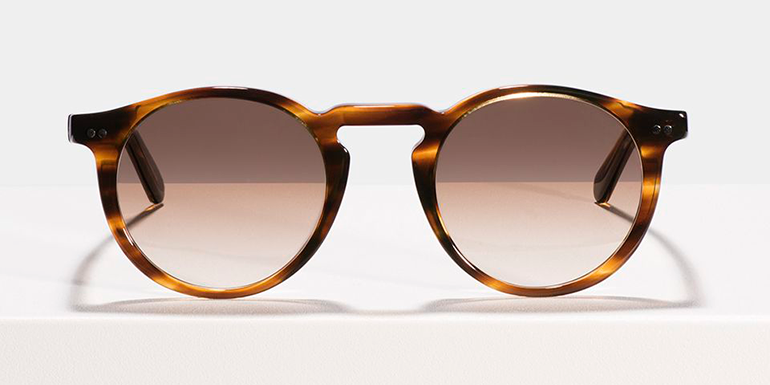 Compare their $95 (~£72) price point to, say, Oliver Peoples’ best-selling O’Malley frames, which start at £300, and you can see why people are beginning to shun the big-name brands. Warby Parker’s success has spawned a raft of up-start eyewear labels which are stylish, affordable, and well built from quality materials. Of course, some are better than others, so with this in mind, here are Ape’s top 3 up-and-coming sunglasses brands to wear this summer. Ace & Tate was born out of a desire to provide frames to suit every occasion, from weddings to holidays, with every pair thoughtfully designed from scratch by its in-house design team in Amsterdam. There’s a clear focus on sourcing the best possible materials while utilising advance manufacturing techniques to create cost-effective solutions. The brand oversees each step in the production chain – from mood board to the finished product – ensuring high-quality sunglasses at affordable prices. The brand offers free shipping, prescriptions lenses, and a free at-home try-on service. Order online or buy at a variety of stores throughout Europe. Cubitts were were founded in King’s Cross, London, in 2012. The brand pays close attention to the details with all frames made in a traditional way, going through 50 production stages over a six-week period. Interestingly, most Cubitts frames are constructed with custom Cubitts pins that secure right through the acetate (pin drilling). This process is done by hand and takes more time and skill, but means hinges can be easily maintained. The brand’s sunglasses feature full category 7, UV400 protection as well as polarised lenses and Zeiss mirrors. Cubitts also offers an at-home try-on service, prescription lenses, and can be purchased online or at a variety of London stores. FINLAY is a British eyewear brand which focuses on the individuality of its wearers. Gloriously, they too have adopted long-established techniques of eyewear artisans located in the foothills of the Italian Alps, where they work with expert craftsmen and women to carefully produce each frame. You can buy online or in their newly opened concept store in Soho London, where you can also take an eye test. Prescription lenses are available both in store and online. You can even choose to have your frames engraved – a great idea for a gift or personal customisation. While this review is far from a criticism of industry heavyweights like Luxottica, it’s nice to know there are other options available. And quality options at that. However, the sunglasses market is perhaps best explained with an analogy from the car world: it’s all about branding. Why, for example, would you spend £150k on a Ferrari when you could spend under £23k on an Audi A3? Both are reliable, new, feature packed, and will get you from A to B. But it’s about the brand, the emotional ‘value’ you personally attribute to a logo. How does it make you feel? 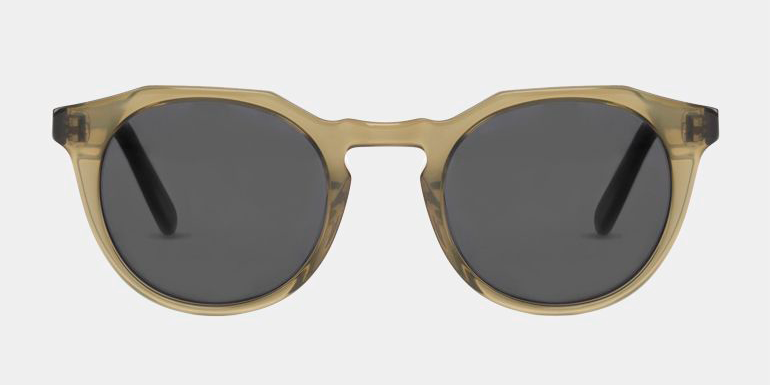 Does it warrant spending three times more on brand-established Oliver Peoples sunglasses than a pair from Ace & Tate? Rationally, no. Irrationally… I wouldn’t blame you if you said yes. There’s no right or wrong answer. But one thing is for certain: choice is a good thing, especially when those choices are so strong in terms of style, affordability and build quality.